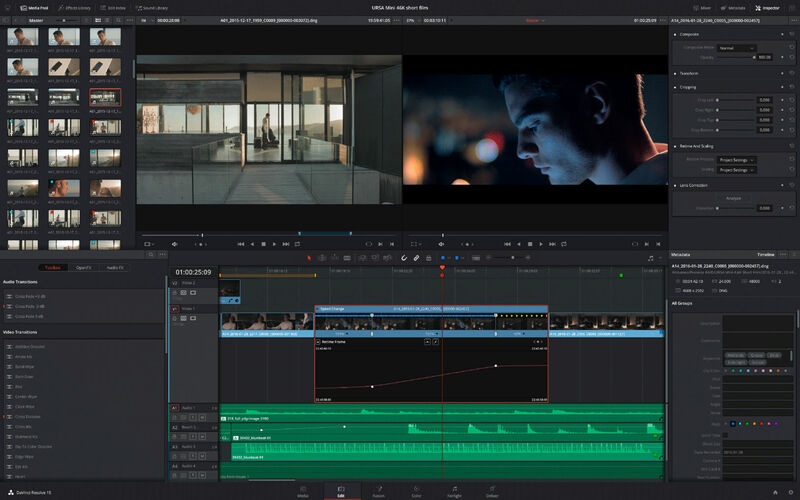 DaVinci Resolve Studio is the color corrector standard in post production since 1984. There are thousands of colorists worldwide who understand the performance, quality and workflow of DaVinci and love it as their trusted partner in creativity. DaVinci is the name behind more feature films, television commercials, documentaries, episodic television production and music videos than any other grading system. Now available for both Mac and Linux, the true quality and power of DaVinci is now affordable for everyone!